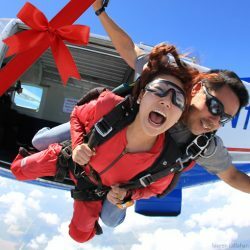 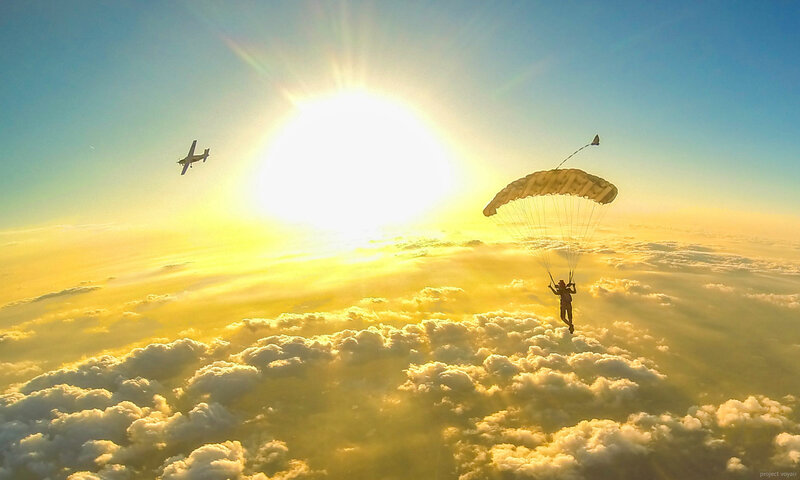 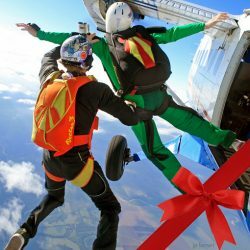 Give your friends and family the experience of a lifetime with a skydive from 14,000 feet, lift tickets if they are already licensed skydivers, money on their account, and more! 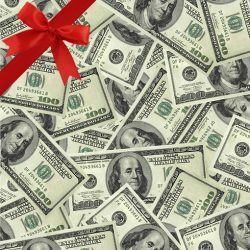 Gift certificates are instantly printable online. 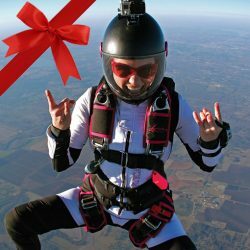 Note: Gift certificates never expire!